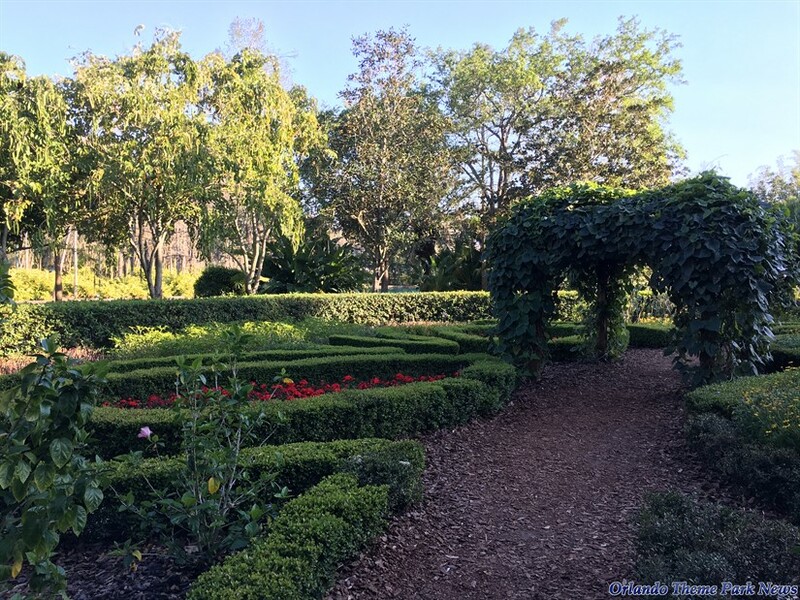 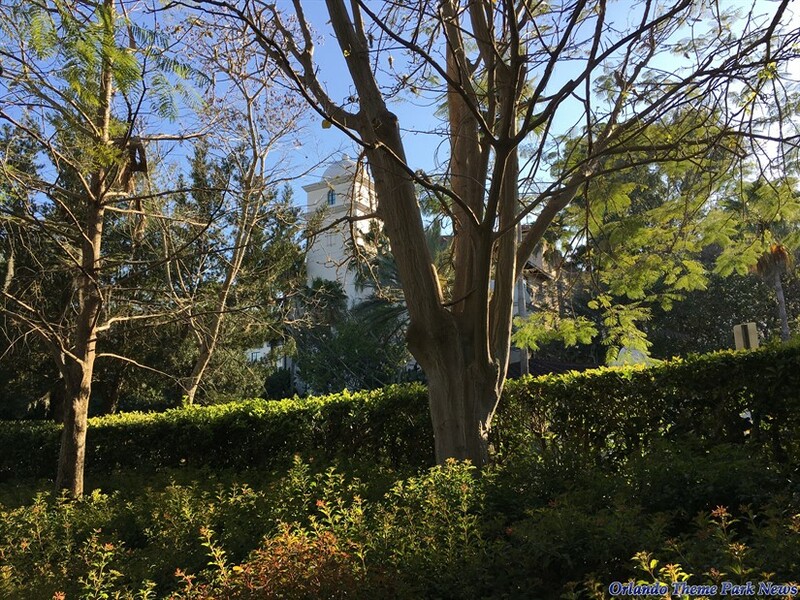 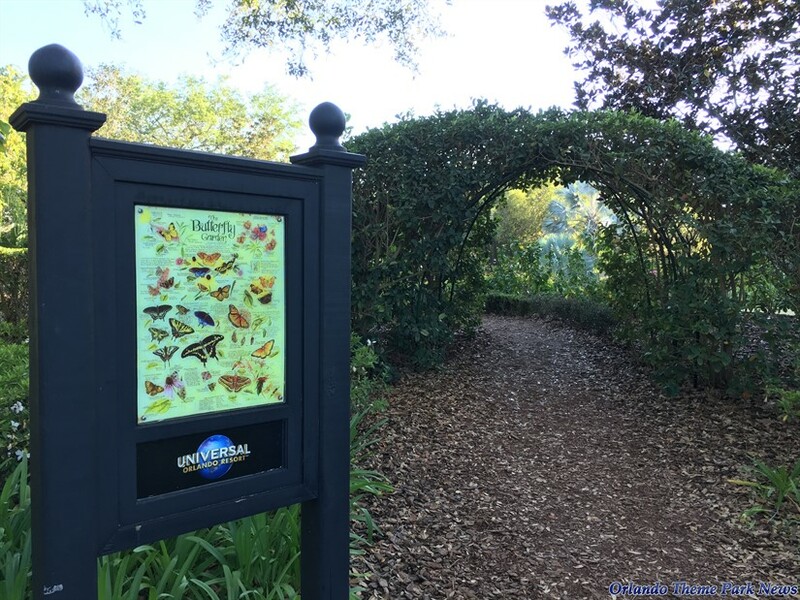 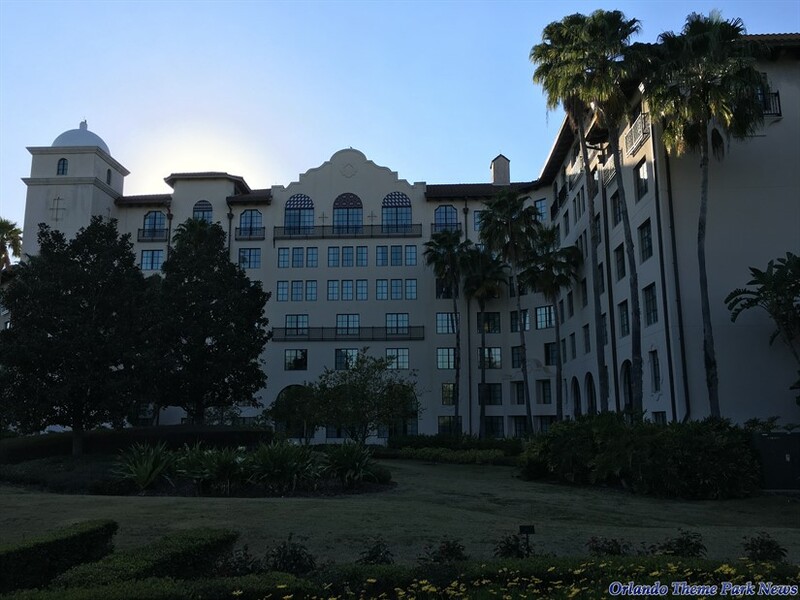 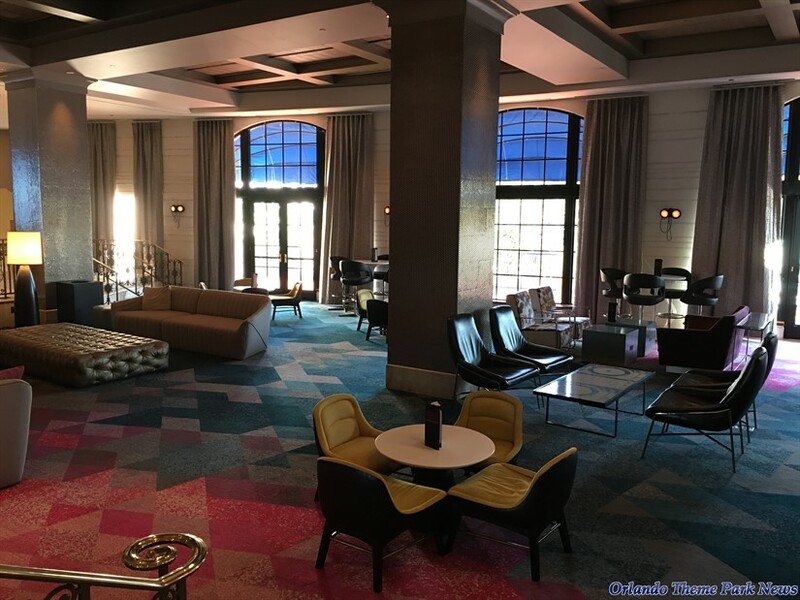 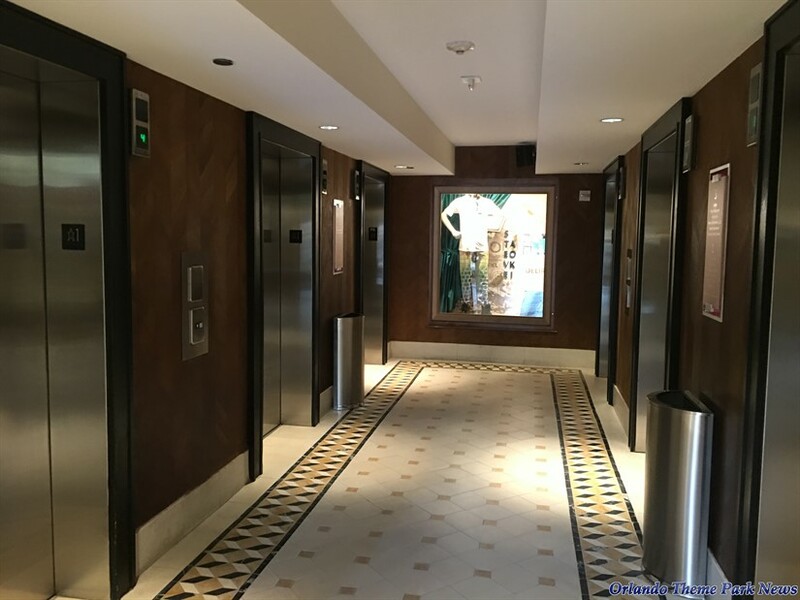 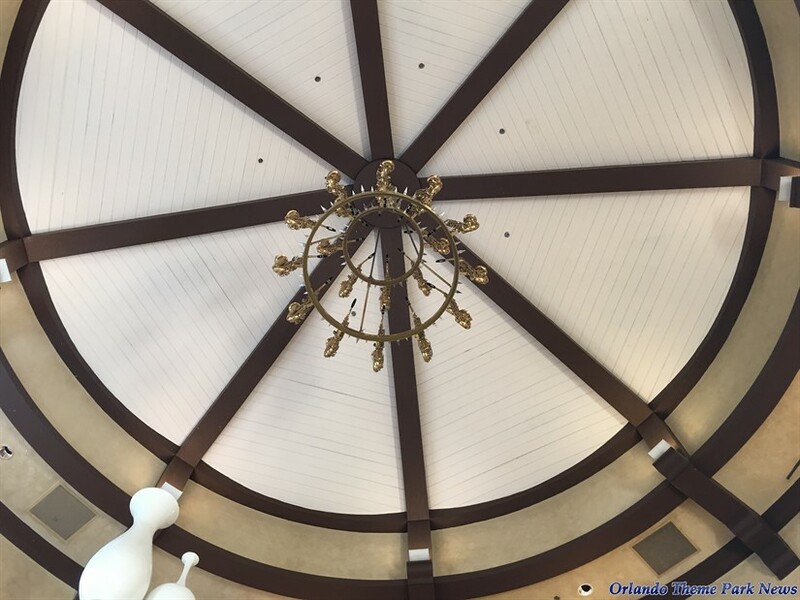 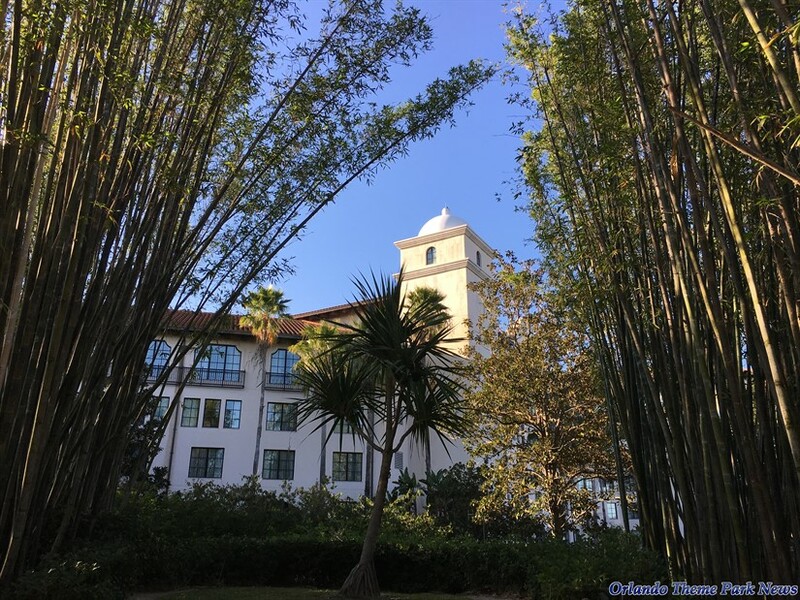 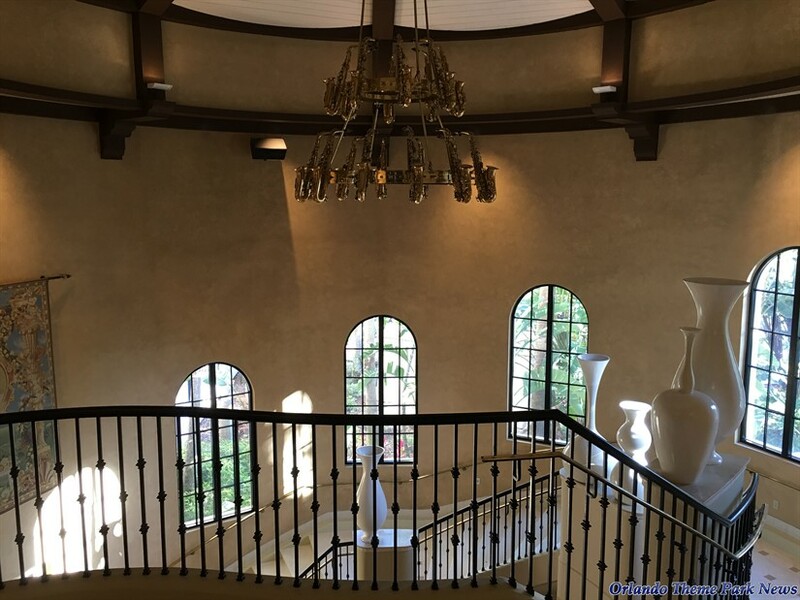 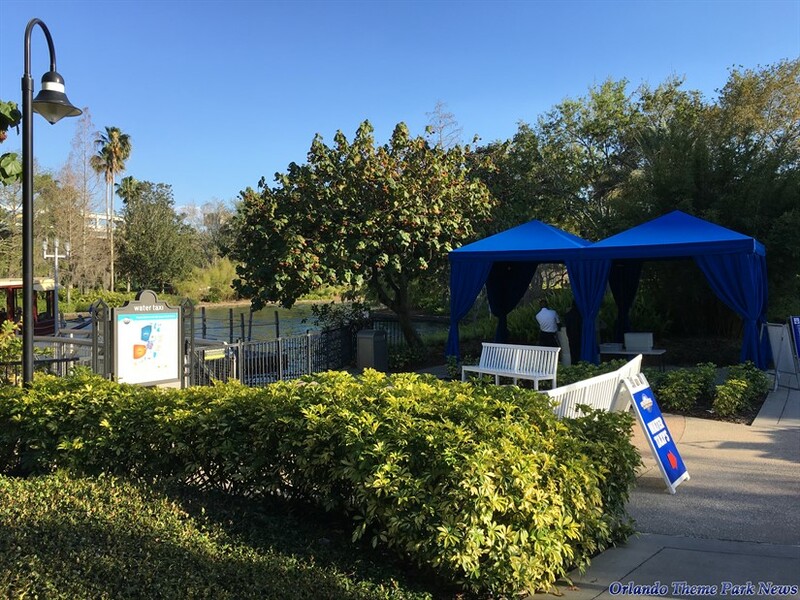 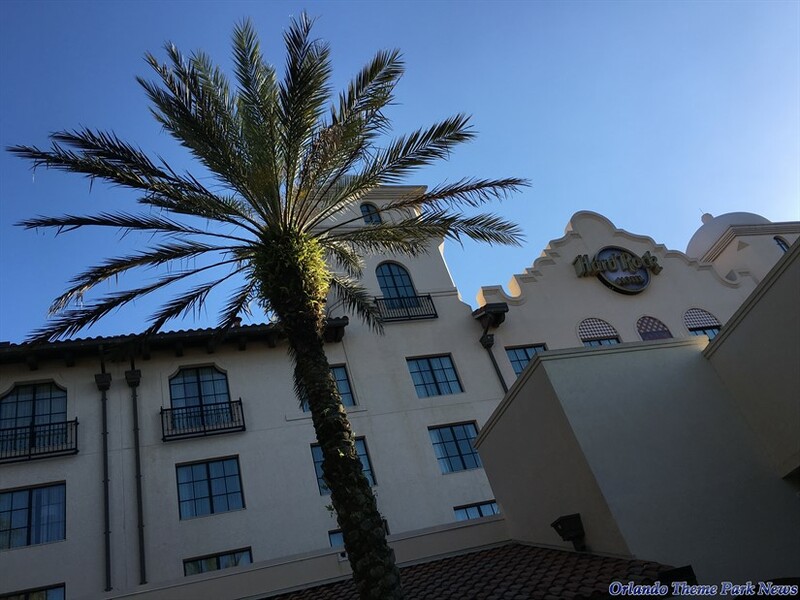 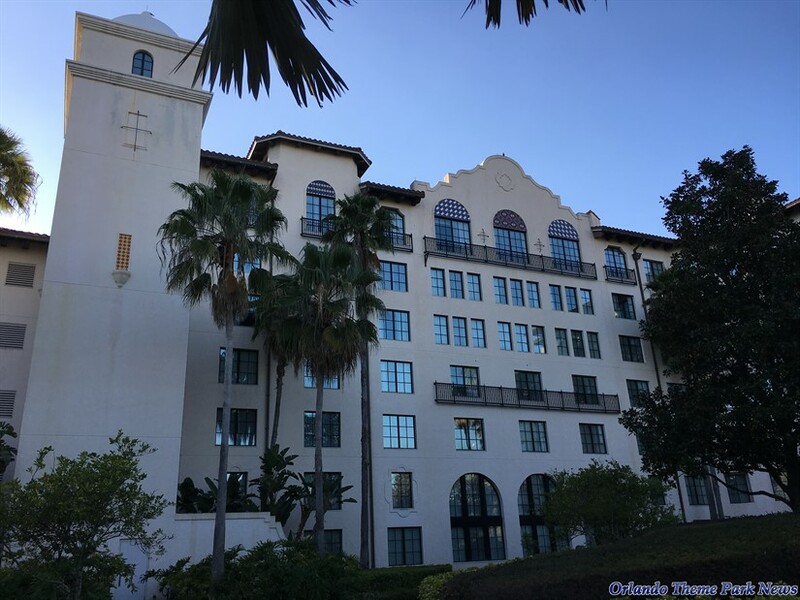 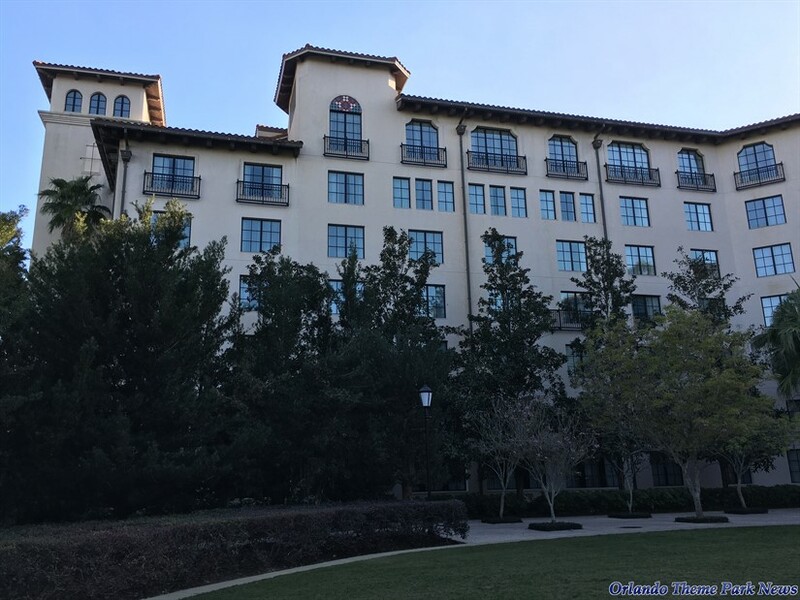 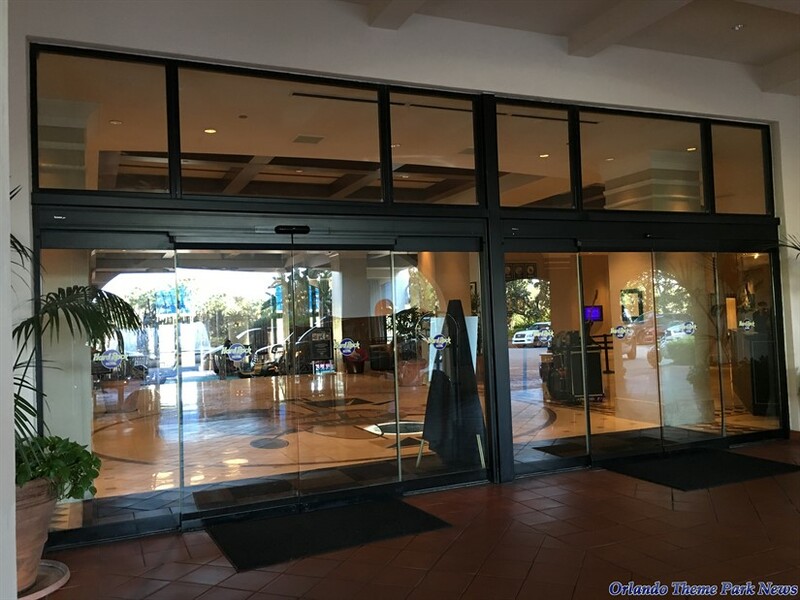 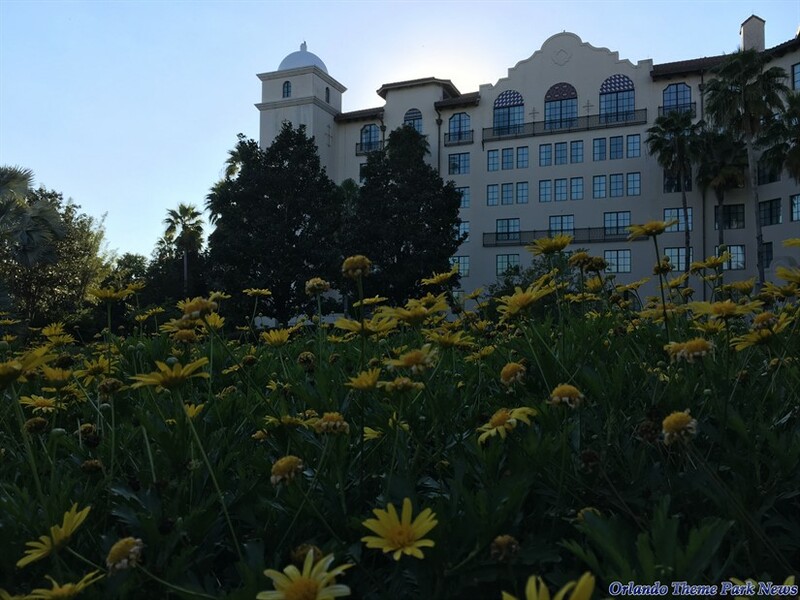 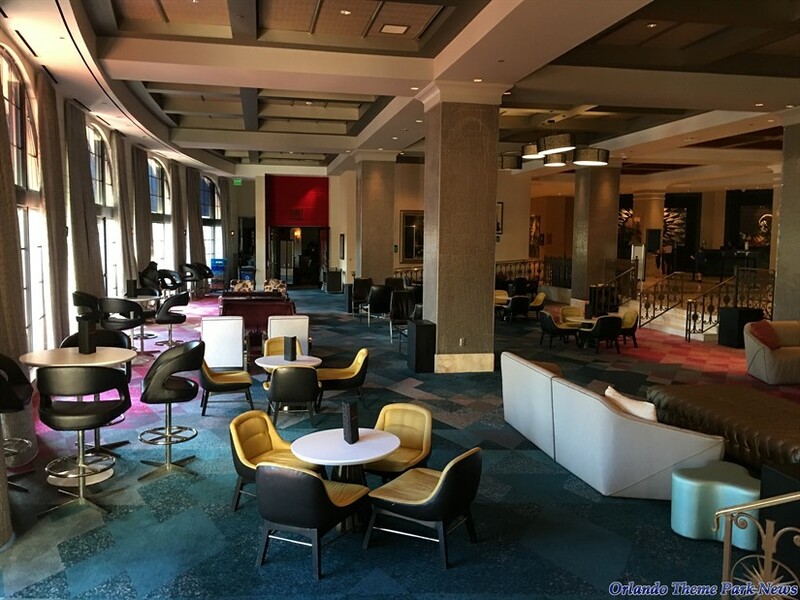 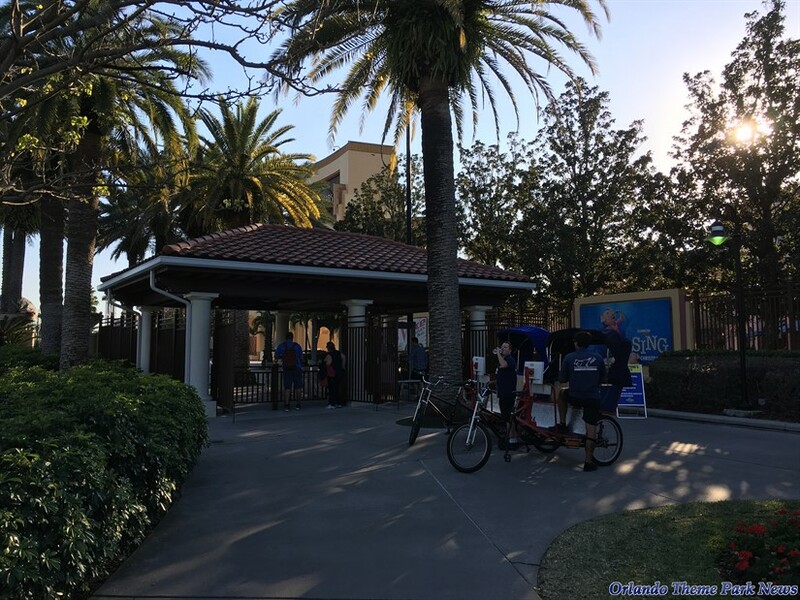 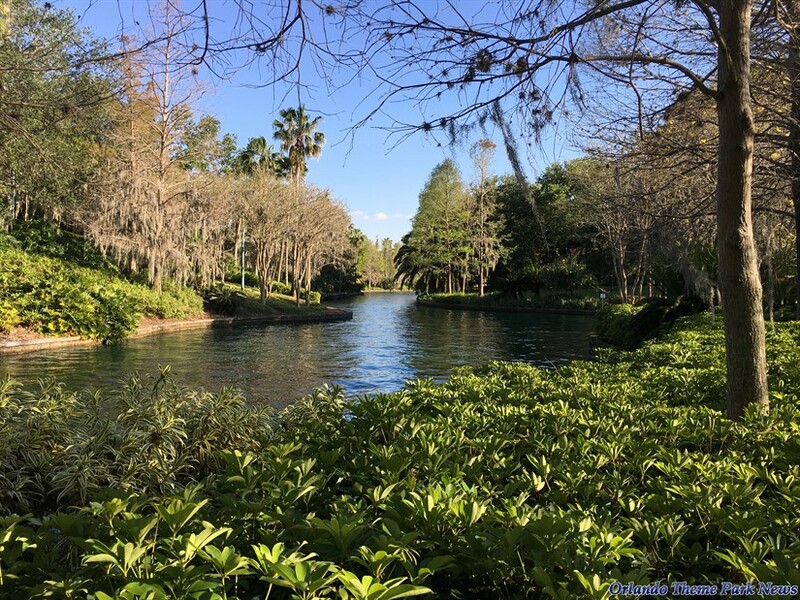 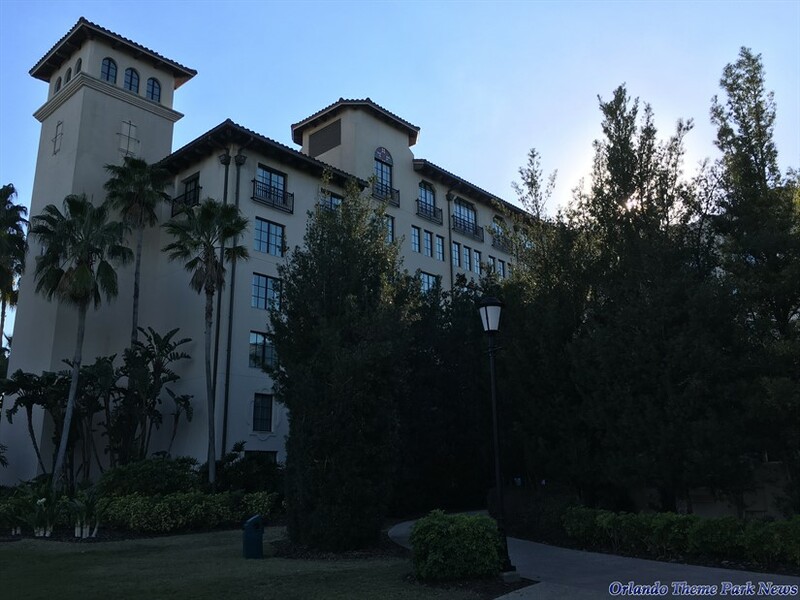 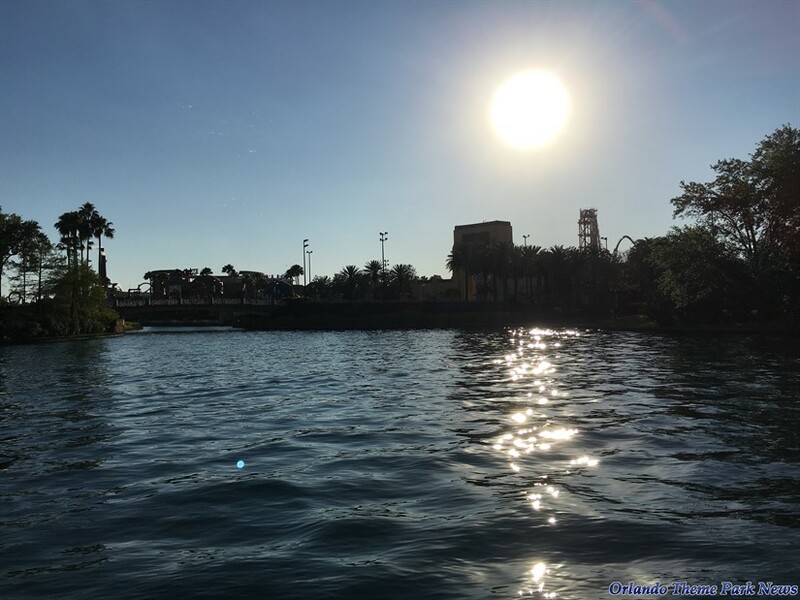 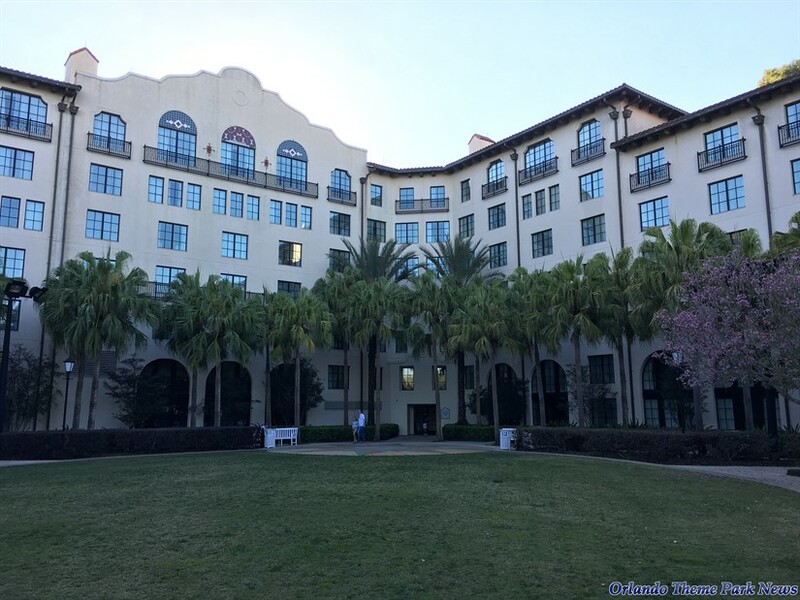 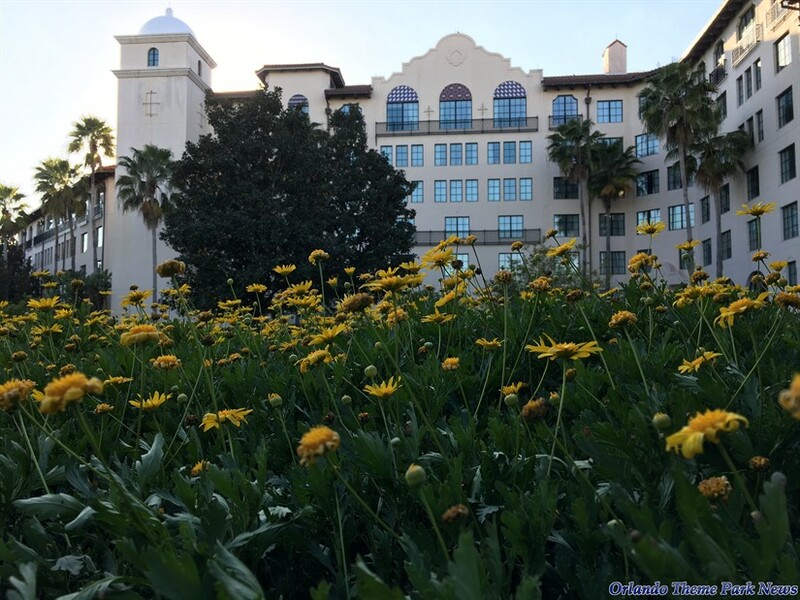 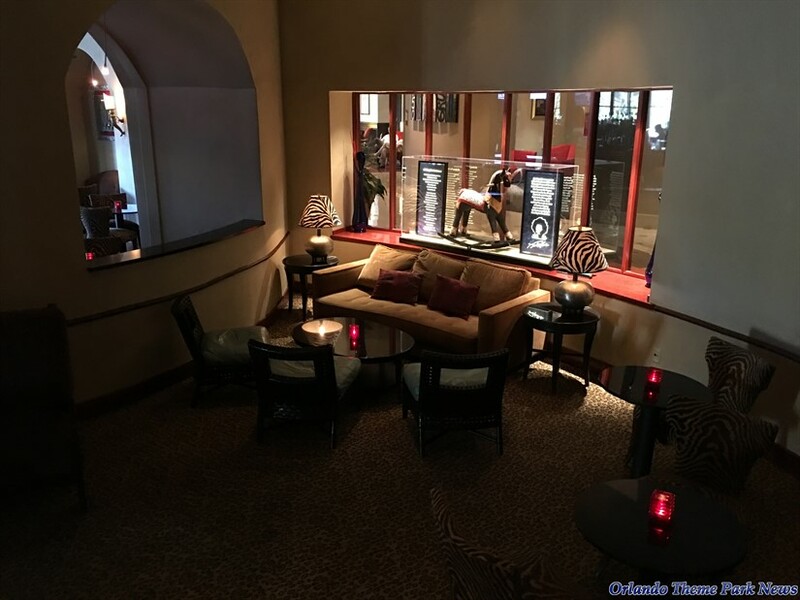 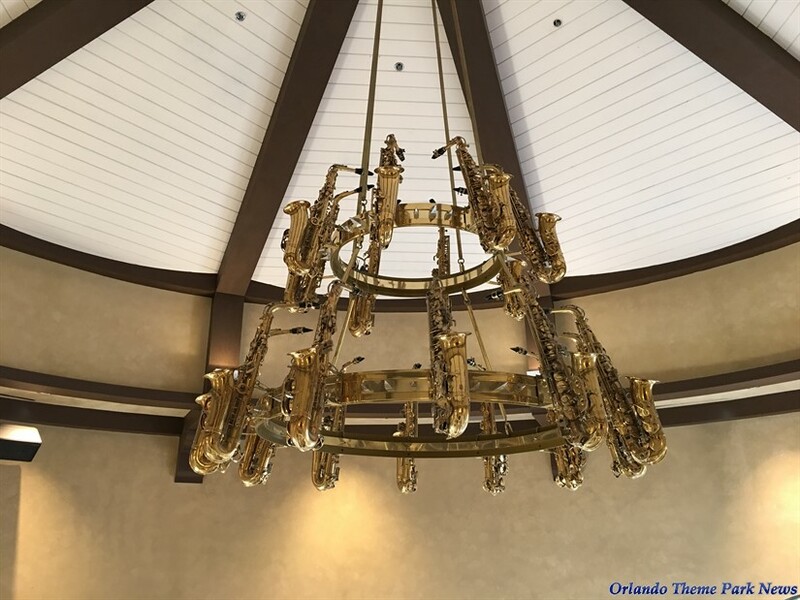 Just a few days ago, we posted a large photo-gallery of the luxurious Portofino Bay Hotel, one of the five on-site resorts located at Universal Orlando. 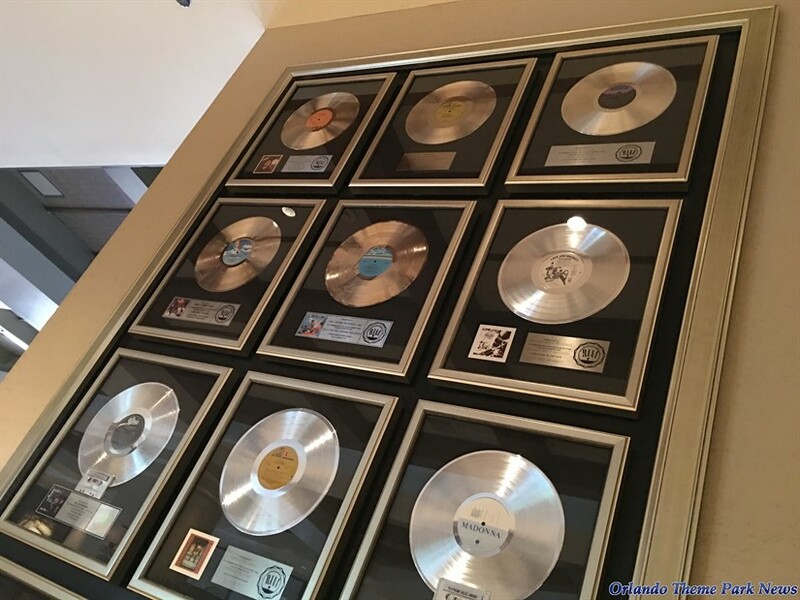 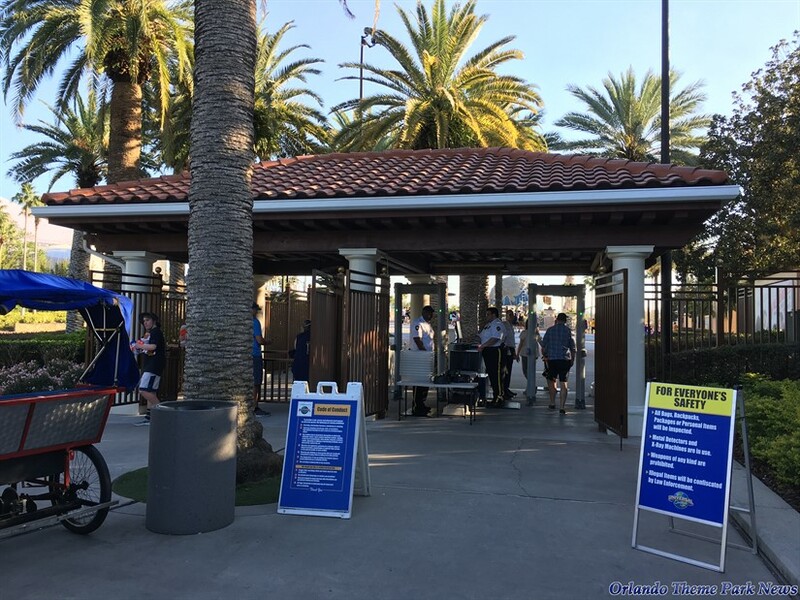 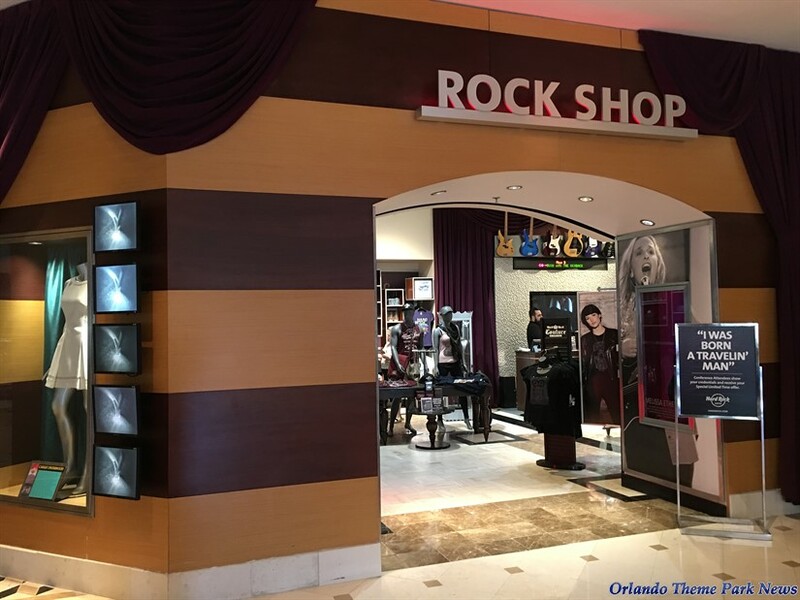 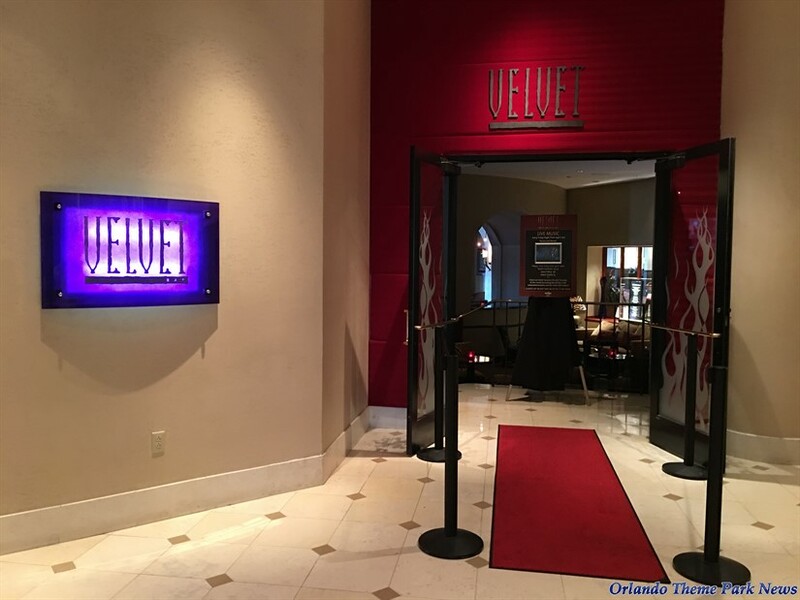 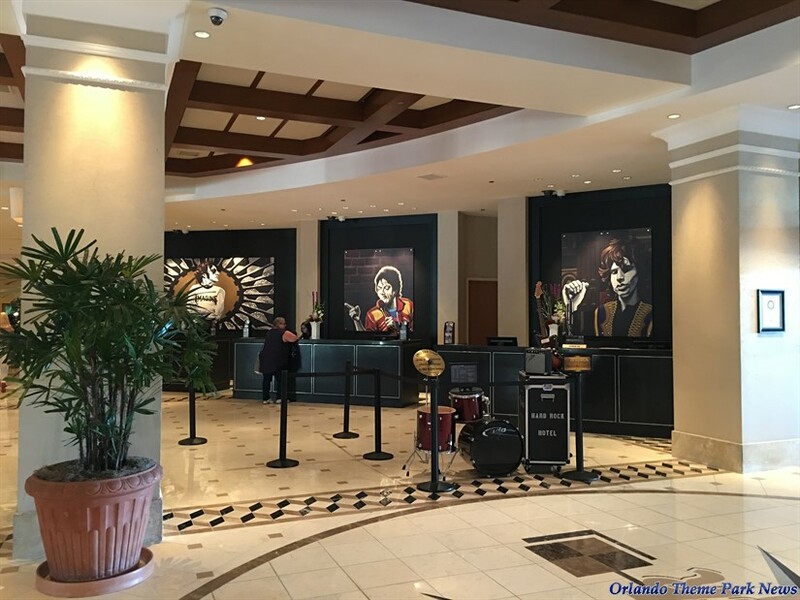 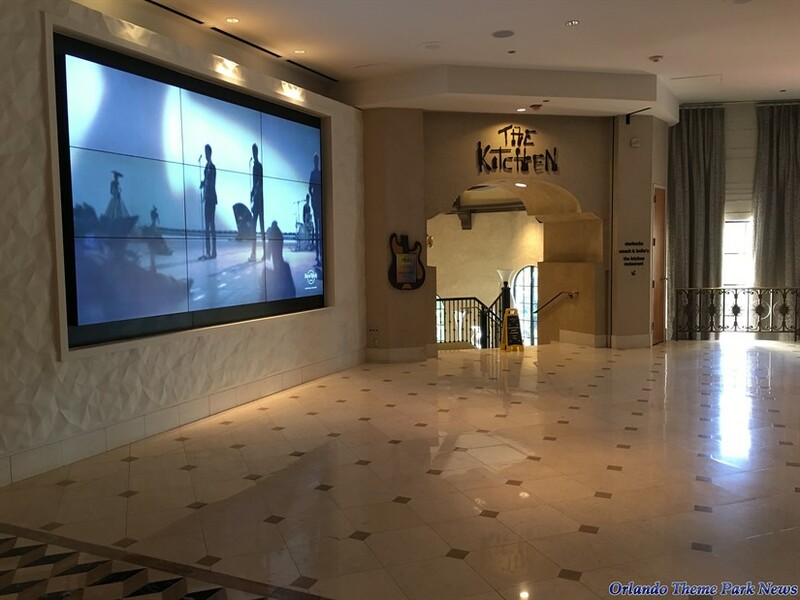 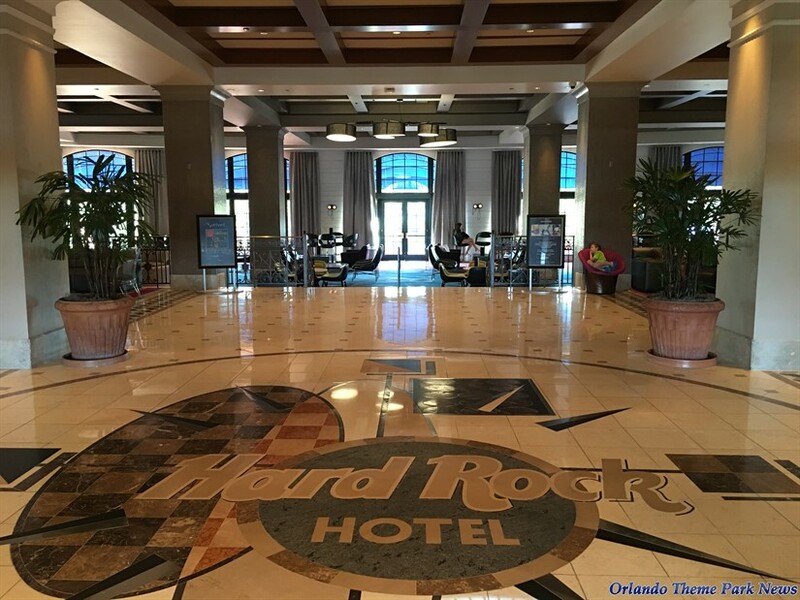 This morning, we will continue our tour of these hotels by exploring the Hard Rock Hotel, which happens to be the closest to Universal's two theme parks and the adjacent CityWalk. 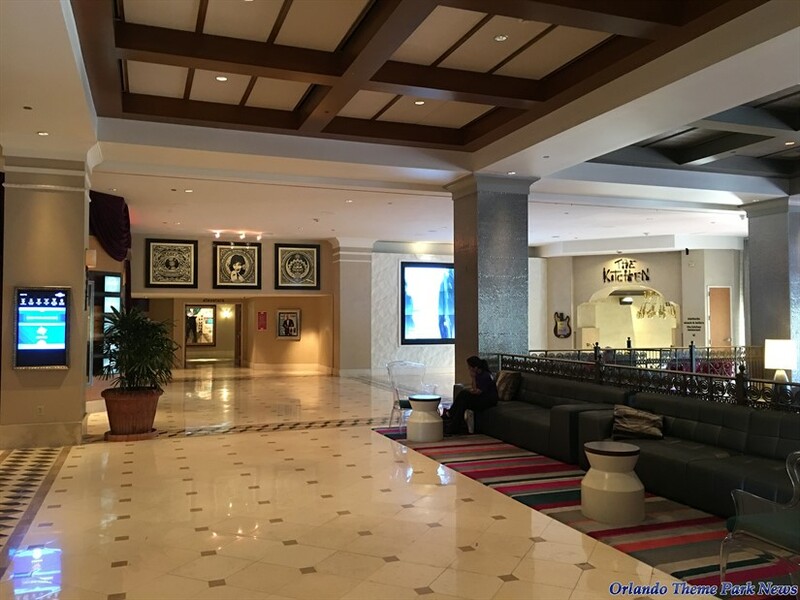 While this resort may not seem to have the intricate details seen in the other hotels, its upscale look and amenities definitely appeal to many Guests. 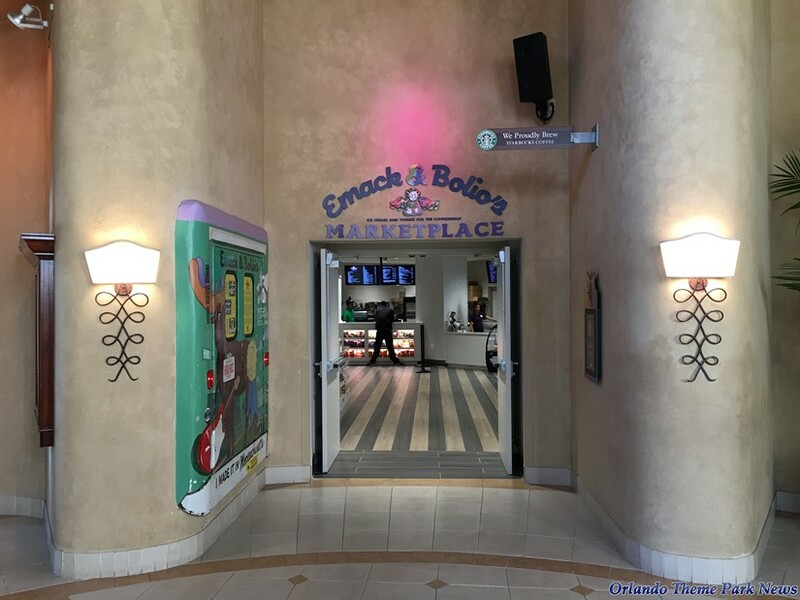 Let's take a look around.